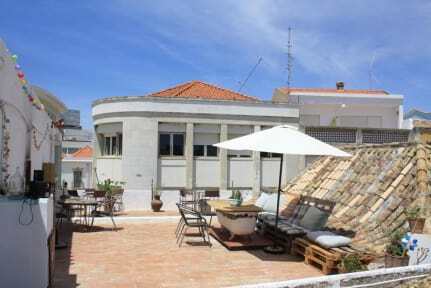 FaroWay Hostel is located in the main commercial street in Faro, and invites you to join its warm friendly atmosphere! Pick up from airport, with extra fee. Ask us more. 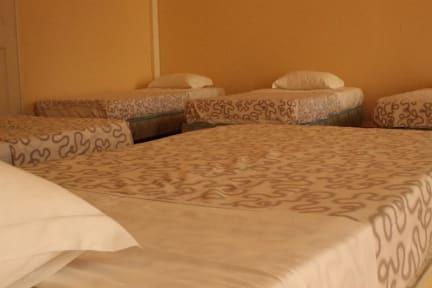 Check in from 12:00 to 24:00 .